Q3 designed, developed and implemented a file transfer and delivery notification functionality interfaces that are used to transfer the files from inbound locations to the SFTP server locations and other shared locations provided by the vendors. The client is a provider of worldwide offshore contract drilling services. 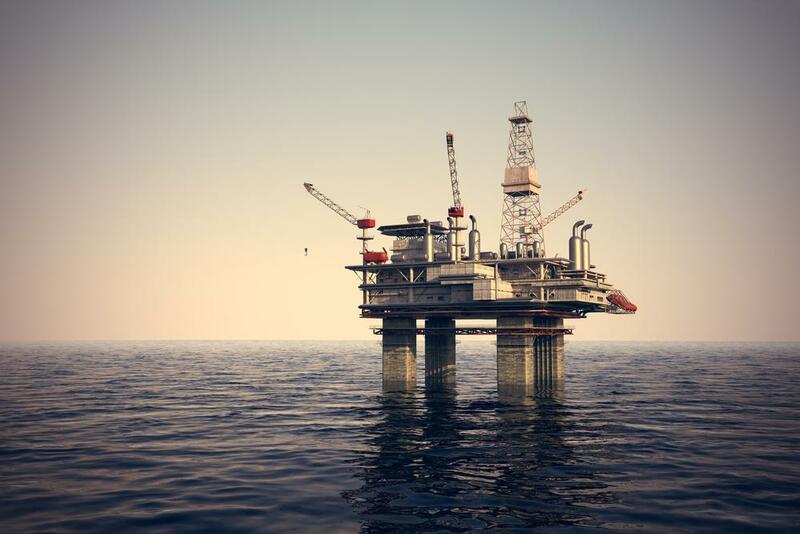 The company has various offshore drilling units with its own rigs, drill-ships, fleets and highly-skilled operating crews with the most proficient leadership team which makes the client a leading in the oil drilling sector. Electronic Data Interchange (EDI) is one of the most commonly used means by which business trading partners exchange data electronically. EDI documents basically are flat files that have certain delimiters that separate data elements and segments. EDI files can also include batched transaction sets. Batched EDI file may contain numerous transaction sets. The primary EDI standards are X12, EDIFACT. The standards are fairly similar but are characteristically different in terms of their message structure and acknowledgment schemes. EDI standards establish the rules for the structure of the document that trading partners must agree upon while exchanging information. 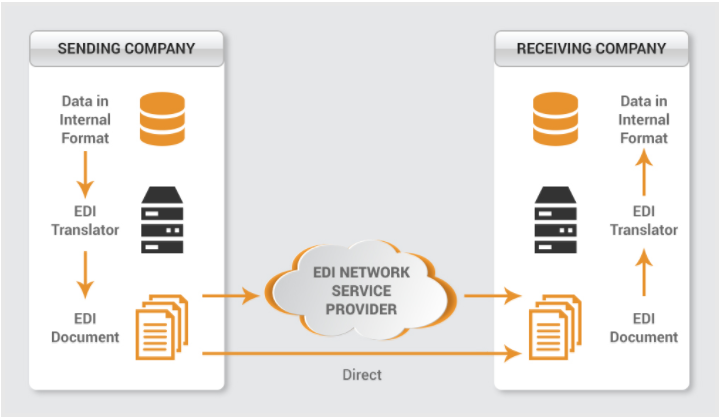 The design of an EDI system connecting two trading partners is determined by what the standards require, and what the trading partners agree upon. EDI implementations in BizTalk server begins with developing the schemas that relate to the documents being traded. Once the documents have been defined, trading partners are created as BizTalk parties and their specifications are configured to ensure the proper processing and routing of EDI documents. Next, the specifics around how documents will be delivered are implemented through a combination of party configurations and BizTalk adapters. 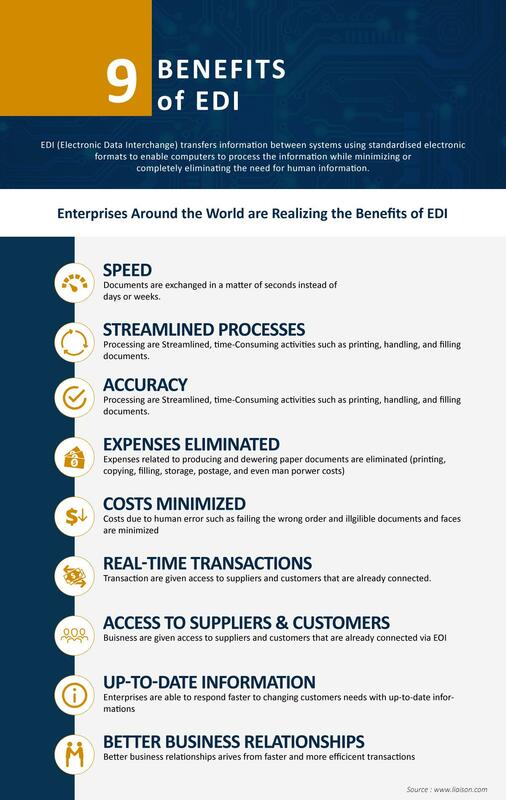 When solutions are in place, document flow can be monitored in real time through the use of EDI reports. All of these capabilities ride on top of the BizTalk infrastructure and benefit from all the standard components such as the MessageBox, orchestrations, ports, and pipelines. The client wanted to integrate various enterprise applications by automating file transfer between them. These applications produced files in different file formats and file masks which need to be dropped at various inbound locations such as, shared locations and SFTP locations. Therefore, the client wanted an automated transfer of these files to various destinations like vendor’s SFTP locations and shared locations. The client also wanted to generate the automatic delivery report for the notification of successful or failure file deliveries. Q3 realized the business impact and importance of automated file transfer and delivery notification system. To meet the client’s requirement Q3 developed the BizTalk interface which is used as a file transfer interface from inbound location to the SFTP networks. Q3 developed BizTalk interfaces which are being used for file transfers from inbound locations to the SFTP networks and other outbound shared locations. BizTalk picks up file with a file mask from the inbound SFTP location and transfers the file to a shared location of Client Network. The file with a .tmp extension is dropped by SAP at the BizTalk inbound location, which is then dropped by BizTalk to SFTP server. As per the client’s requirement, .tmp extension of these files had to be removed after the successful file transfer to the SFTP location. Therefore, BizTalk removes the .tmp extension and resubmits the file into SFTP location which is then sent to the shared location of Client Network. BizTalk also submitted a copy of these files in an archive folder on local network location. BizTalk would send Successful Delivery and Delivery Failure notification for every file during the transmission to designated contacts. The Successfully Delivery email contained the name of the file that has been successfully transmitted. The failed email would contain the failed file as attachment. Q3 developed four interfaces for transferring the files with different file formats and file masks to the desired SFTP location and other outbound locations. It provides automated process for file transfer in a cost effective manner. Delivers the successful notification functionality for every file that gets successfully transmitted in minimal time duration. Improved quality also provides the failure notification for every file that gets failed during the transmission.